A report by the European Court of Human Rights (ECHR) criticizes Lithuania for failing to improve living conditions in the country's prisons, legislate gender reassignment and pass legislation allowing the impeached former president Rolandas Paksas to run for office. 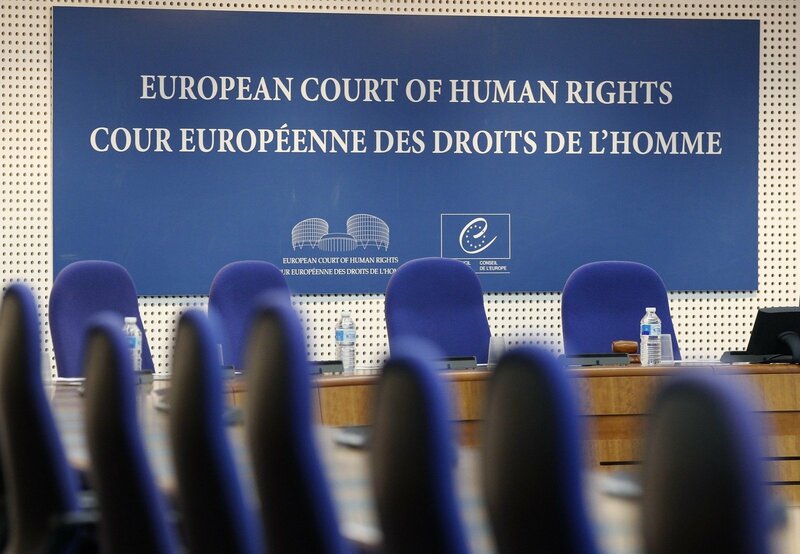 Karolina Bubnytė, the Lithuanian representative to the Strasbourg-based court, notes that Lithuania has failed to do anything about an ECHR ruling on poor conditions in prisons that the court says violate anti-torture provisions of the European Declaration on Human Rights. Moreover, Lithuania has failed to pass legislation regulating gender reassignment procedures, even though the ECHR ruled that it must back in 2007. Another point of criticism is the status of former President Rolandas Paksas, who has been barred from running for elected office since impeachment in 2004. 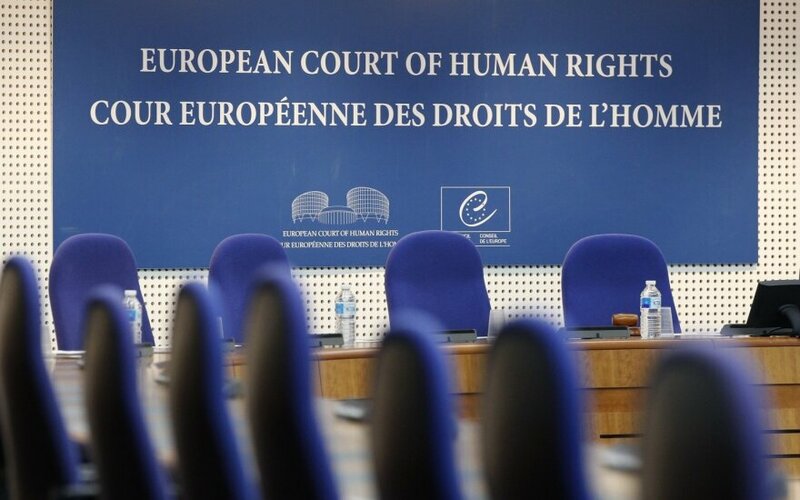 The ECHR ruled in 2011 that the life-long ban was excessive.